Your gifts of time and talent will be appreciated! 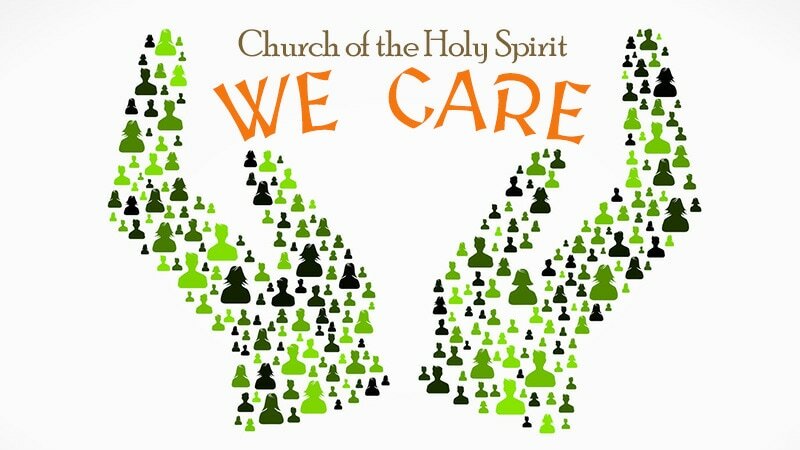 Contact Sue (sue.quinlan@churchholyspirit.org) or Deacon Dot (dot@churchholyspirit.org! 1/28/18: Wait and see what Father Phil comes up with!